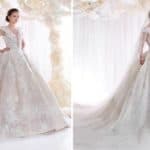 You have recently said “yes’ on the question asked from your life partner and now you are one of the future brides that will get married soon? That’s why you has clicked and opened this post. You are on the perfect place for grabbing ideas and designs for some absolutely gorgeous bridal gowns. In the search for the dress of your dream every suggestion and good advice is welcome. Like always, so and today, we decide to bring you again special and best of the best bridal collection from famous world known designer. 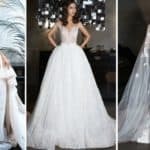 In this post we choose to present you what Italian designer, well known Lorenzo Rossi has lately launched an amazing wedding dress collection that contain unique, attention grabbing, luxurious and stunning bridal gowns. Each dress is created with special attention, designed for perfect woman that give her a courage, dare, confidence and independence. Creations that own something unconsidered, overcoming and beating, when wearing one of it, give alluring and courageous looks to the bride. Charming and appealing gear, embroidered with glitter and pearls and enhanced with precious Swarovski stones. 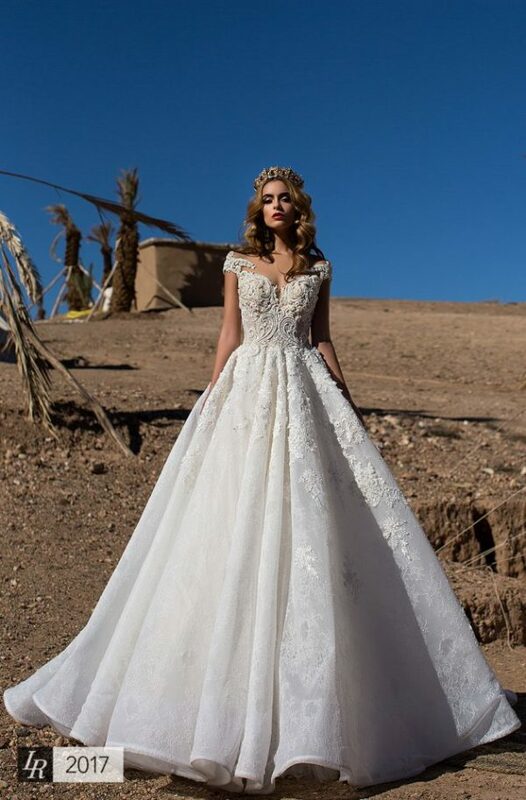 Check out through pictures what is contained in the startling Bridal 2017 Collection, named as Desert Mistress and designed by Lorenzo Rossi.